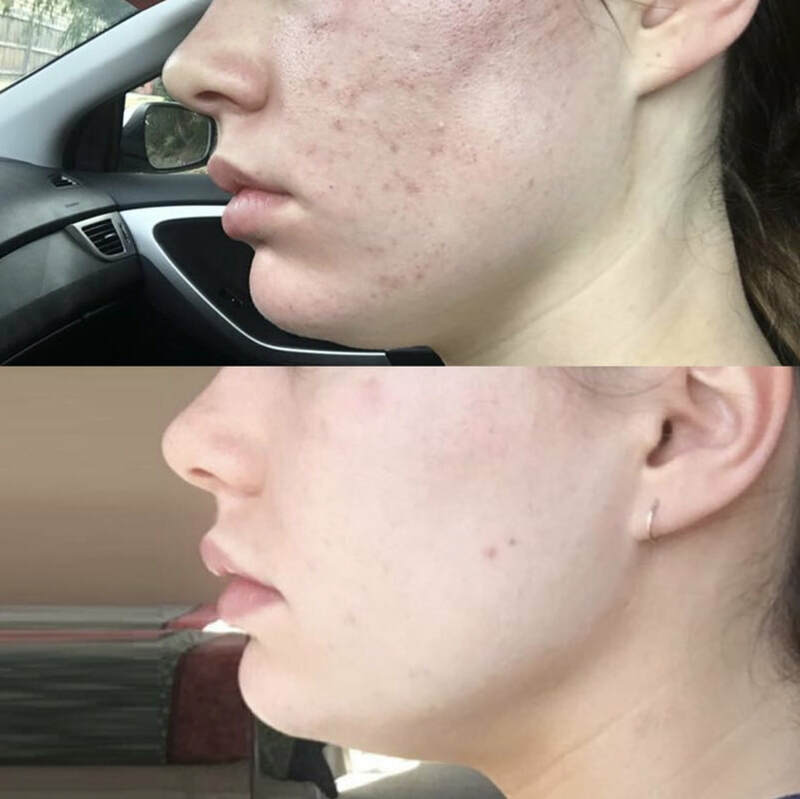 Beauty & Aesthetics Clinic in Norwich | IPL Skin Treatment Welcome to Truskin Laser & Aesthetics, we offer our clients a wide range of proffesional Laser and IPL advanced skincare treatments. TruSkin clinic combines the latest technologies with an experienced hand to provide a comprehensive range of individually tailored, high quality laser and aesthetic treatments within a professional and confidential setting. 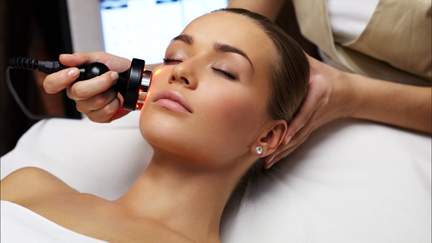 Boasting one of the most powerful, high end laser and IPL systems in Norwich, our clients can rest assured that they will receive optimum results. LOOKING FOR THE THE PERFECT GIFT? Look no further! TruSkin gift certificates are the perfect way to say I love you. Gift certificates come in denominations of £10 and can be redeemed against any laser or IPL treatment we offer. 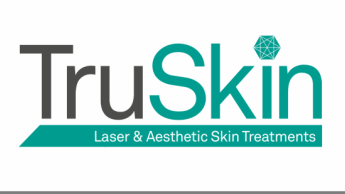 Welcome to Truskin Laser & Aesthetics, we offer our clients a wide range of proffesional Laser and IPL advanced skincare treatments.